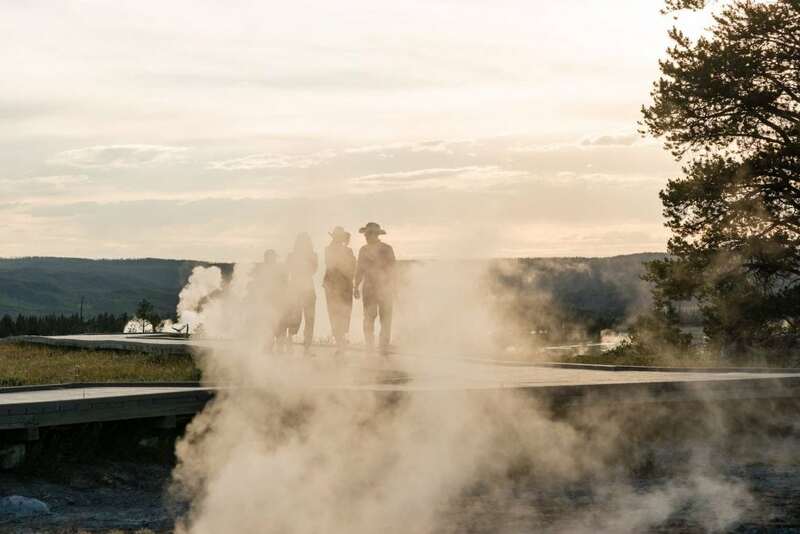 For over 100 years, Lone Mountain Ranch has given travelers the true experience of Yellowstone Country. Just 18 miles beyond the northwest border of the park, tucked between the Montana Rockies, rivers and grasslands, and only 40 minutes from the Bozeman Airport, this is where to find and enjoy the good things in life. Come for horseback riding, year-round fly fishing and all-access tours of Yellowstone Park with lodge naturalists. Ski over 80 miles of world class Nordic trails or take a chance on the downhill slopes next door. 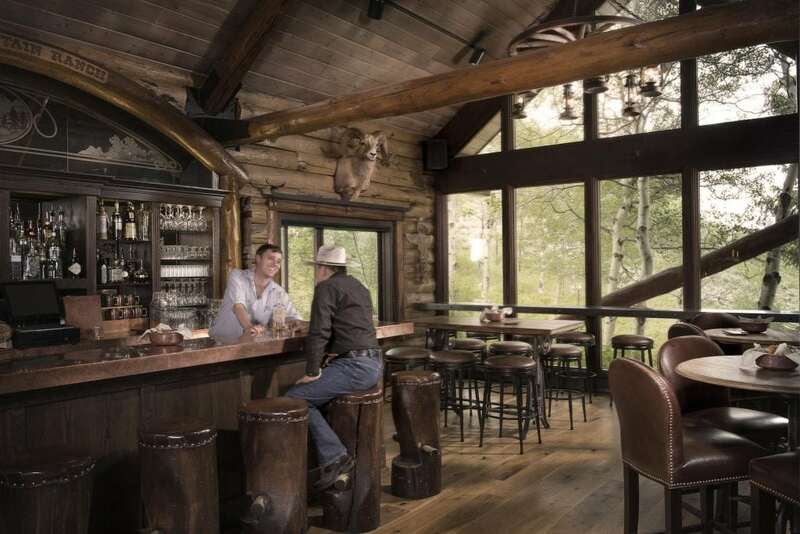 Stay in a historic private cabin with all the elevated comforts of home in the West. 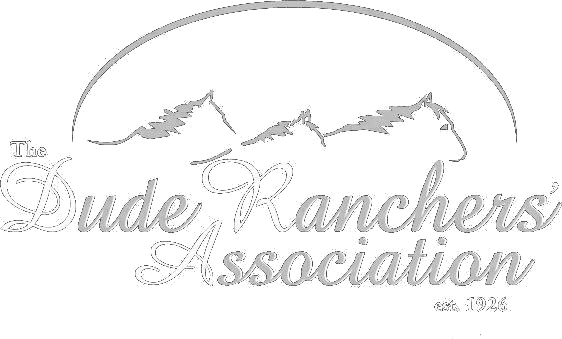 Our ranch hands, expert guides and chefs will curate the best of what Montana has to offer. Bring your family, friends or someone special, we’ll take care of the rest. 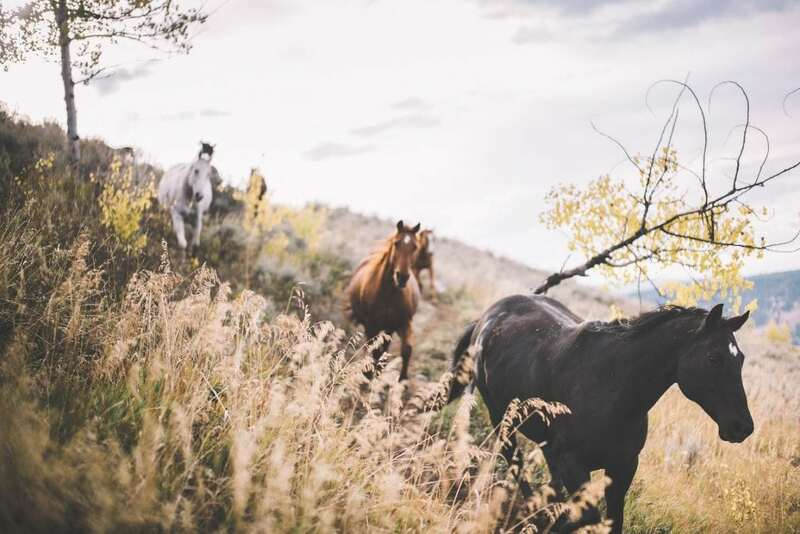 Lone Mountain Ranch takes you on authentic adventures that satisfy thrill seekers, nature lovers and anyone interested in life under the Big Sky.